So starting this week on Fridays I am going to post my favorite pins of the week! 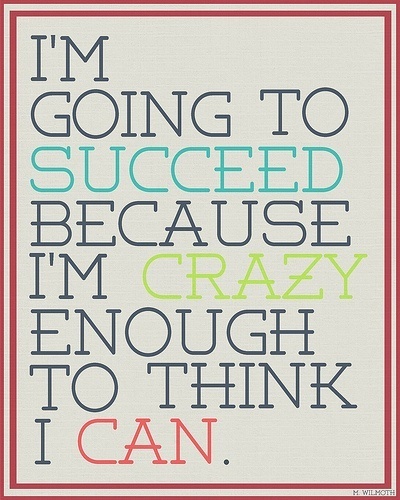 I absolutley love this quote. 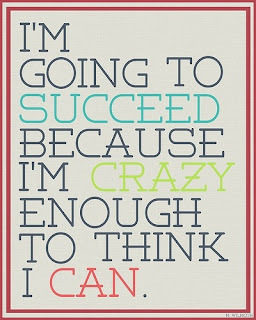 And yes the job market is tough, but I really do think that being successful is all about your determination and your confidence in yourself. 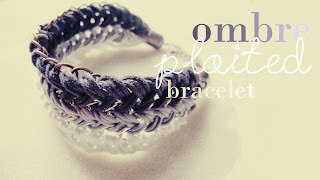 I pinned this bracelet tutorial from one of my favorite DIY jewelry blogs, Teahab. You should all go over, say hello and try out some of their awesome tutorials! This is totally me! 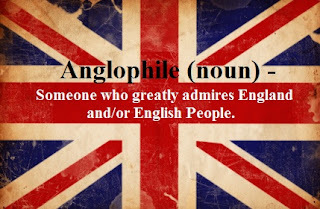 I am an anglophile and proud of it! I can't wait to be among the English this spring! Since the beginning of fall is now upon us and scarves will soon be making appearances this "Knot Library" is the perfect way to make sure you don't wear your scarves the same way every time!